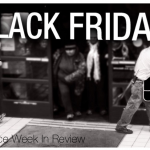 It looks like Apple's iPhone 5s has proven to be a trendsetter, after all. 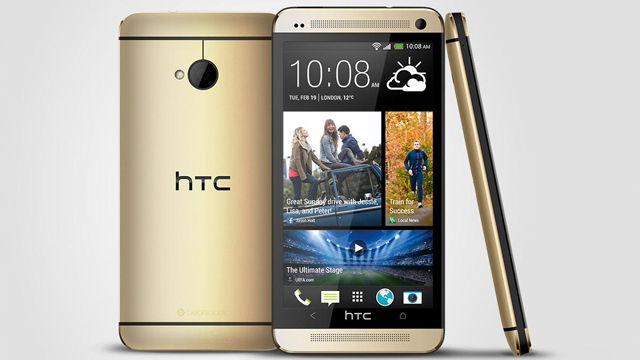 Because following rumors of a gold, iPhone 5s-inspired HTC One handset, the Taiwan-based company has indeed announced that it is launching a gold-colored HTC One across Europe. More precise details concerning pricing and availability have yet to be announced, but the above image of the handset has been published by the company. Made from gold-colored aluminium, the handset maintains a similar champagne-like tone to Apple's iPhone 5s, which is also available in space gray and white iterations. The news comes following a report back in September, which claimed to show images of the in-production gold-colored HTC One. Plus, with a gold-colored Samsung Galaxy S4 already available in certain markets, it looks like handset-makers are indeed copying Apple's iPhone 5s - even if a number of manufacturers scoffed at the champagne-colored smartphone, back in September when it was first announced. 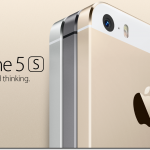 Of course, Apple's gold iPhone 5s has proven to be the most popular of all three models. It's no surprise, then, that competing manufacturers are rushing to add a lick of champagne-colored paint to their rival offerings. See also: Thief Steals iPhone, Sends 11-Page Document With Contacts App Contents To Owner, Find The Signal Before It's Too Late In Upcoming Survivor-Explorer Shattered Planet, and Parachuting Frog's New Puzzler Solisqr Is Set For Release In The App Store Next Month.